Almost every mother's dream is her daughter being the most adorable, smartest and cutest girl. 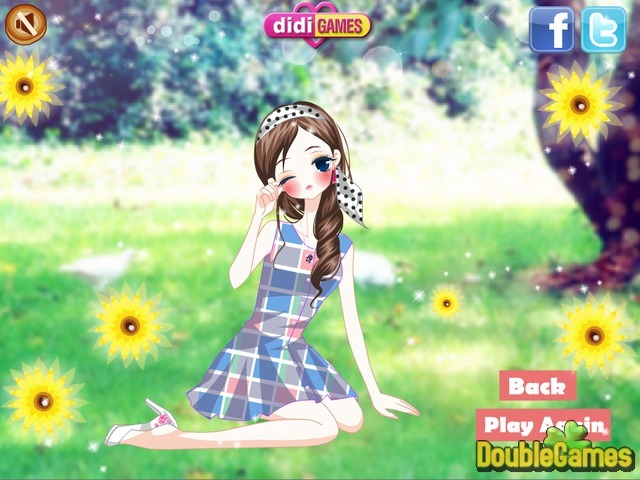 Play new free online fashion game under the title Precious Daughter and help mom dress up her girl. choose the prettiest make-up, beautiful outfits, accessories, hats and shoes. Everything should match so show off your best designer skills. 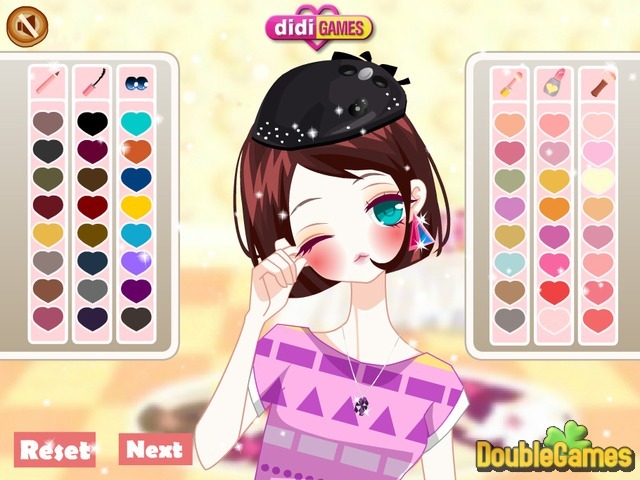 Have fun playing Precious Daughter online now and create the most precious looks. 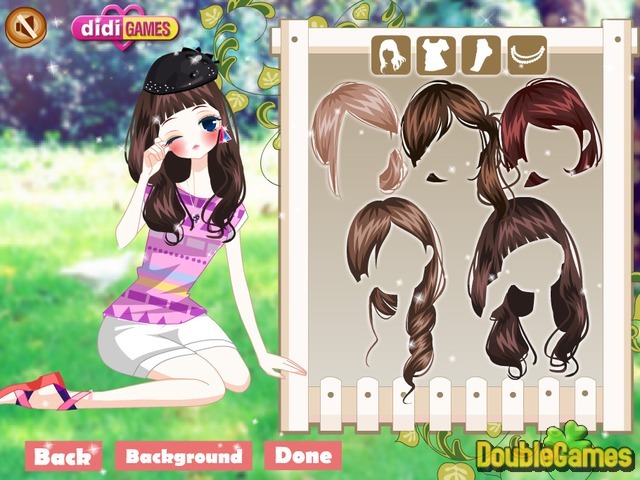 Title - Precious Daughter Online Game Description - Have fun with Precious Daughter, a Time Management game designed by didi Games. Find the prettiest and cutest outfits for the little girl and make her mom proud.